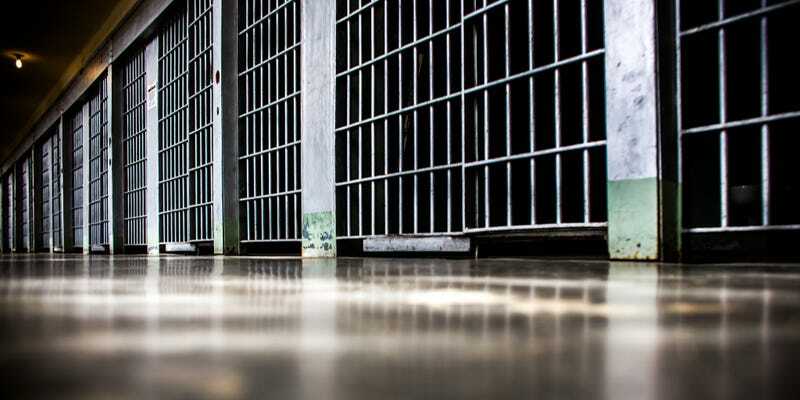 It’s believed that over 3,200 Washington state prisoners were released from their sentences early because of a bug which miscalculated time credits for their good behavior. CNN reports that the bug was introduced into computer systems in 2002, when an updated version of court rulings about good beahvior credits were introduced. Apparently three percent of all releases made since then were given too much credit for their good beahvior. Of those released prematurely, the median number of days of extra freedom granted clocked in at 49. Though the BBC claims that one prisoner had his sentence cut by a frankly amazing 600 days. A full fix for the bug is expected to be rolled out by January 7th. For those prisoners released early, it’s not all good news. Officials have said that they will be required to fulfil their sentences, though they will also receive good beahvior credit for the days they’ve spent abiding by the law outside of prison.